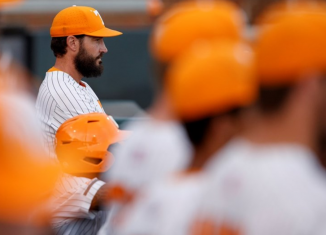 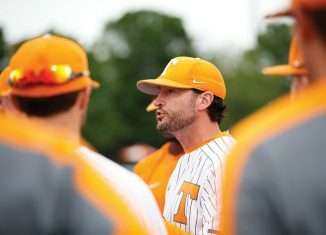 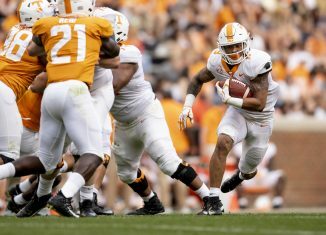 The baseball Vols have been playing exceptionally well this season, but injuries at first base threaten to derail some of their momentum. 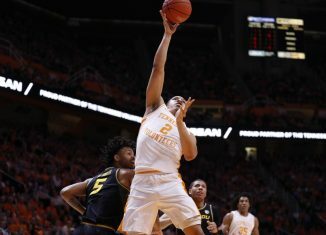 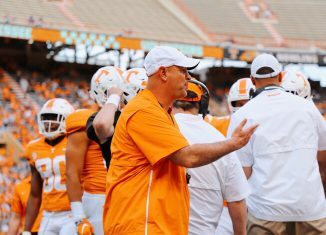 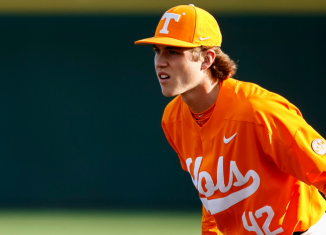 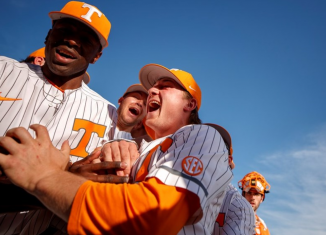 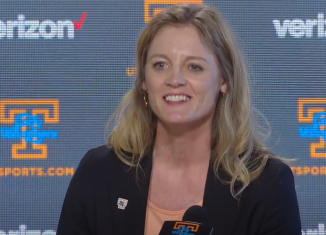 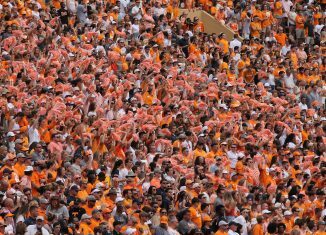 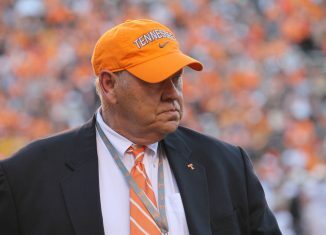 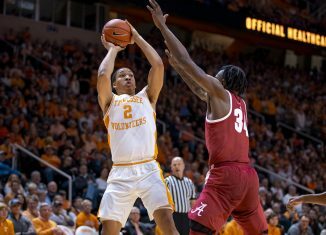 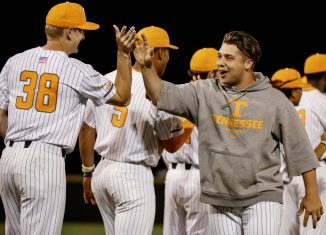 Tennessee pitched their NCAA-leading ninth shutout of the season, and the Vols continued their winning streak with a victory over Gardner-Webb. 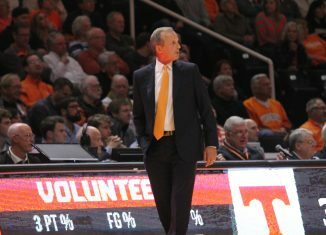 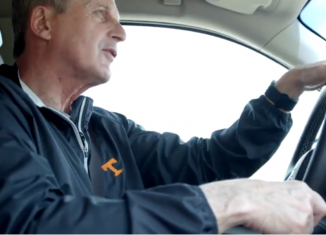 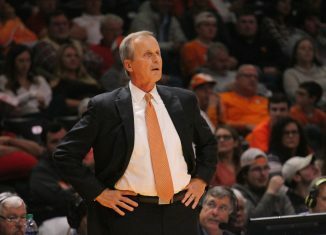 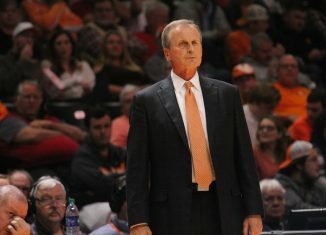 Still have any questions about what happened with Rick Barnes and UCLA, the timeline of events, or who did what? 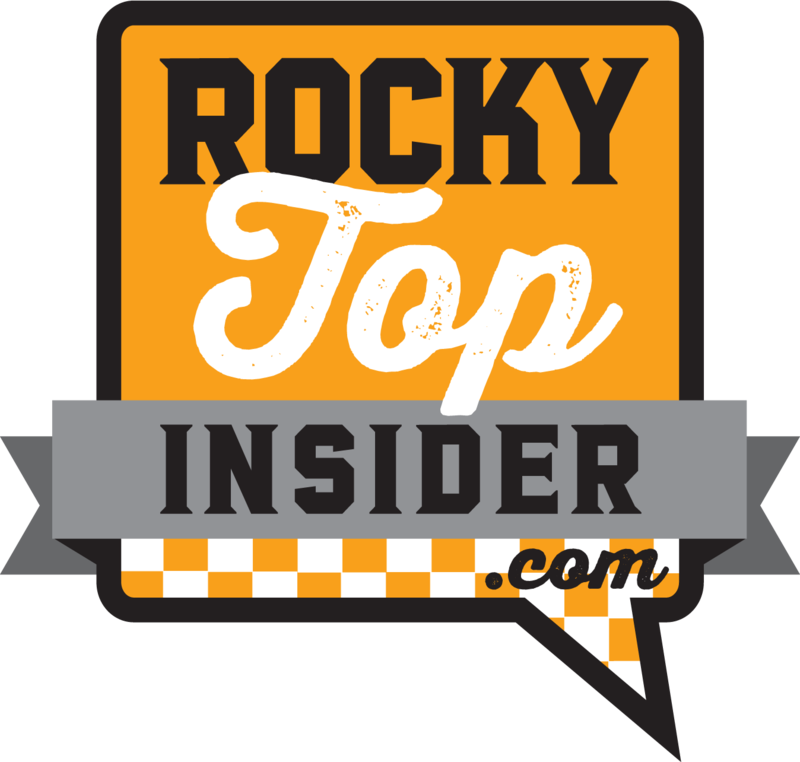 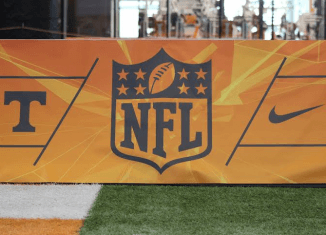 We have the full breakdown for you.